Always the bridesmaid, never the bride -- year after year, side dishes play a supporting role to the main courses, décor and desserts. It’s time to bring the unsung heroes of the holiday table into the spotlight. We talked to experts Louisa Shafia and Josh Ozersky to get their favorite recipes for everything from roast potatoes to Brussels sprouts. Looking for a healthy spin on green bean casserole or a new way to prepare your holiday veggies? 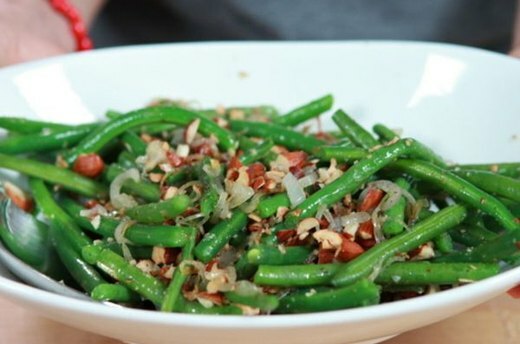 Louisa Shafia’s sautéed green bean recipe is simple (three major ingredients), quick (10 minutes, tops) and totally delicious. If you’ve previously rebuffed the Brussels sprout, the time has come to give it another try. 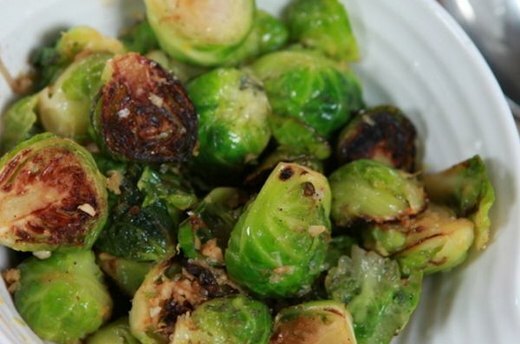 Add some lemon zest, minced garlic and a dash of salt, and you have a tasty, sophisticated side dish that will convince even the staunchest Brussels sprout detractors. A favorite of the gods on Mount Olympus, chestnuts have had a long tradition on the holiday table. 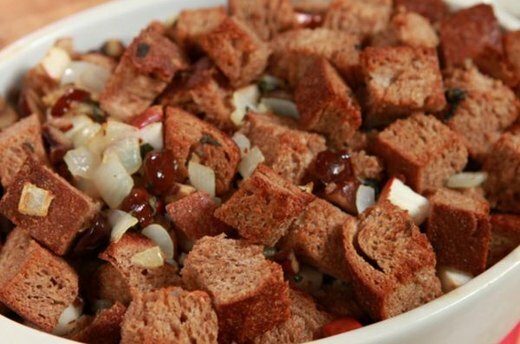 Their sweet, nutty flavor goes perfectly with apples and whole wheat bread cubes in Louisa’s favorite stuffing recipe. 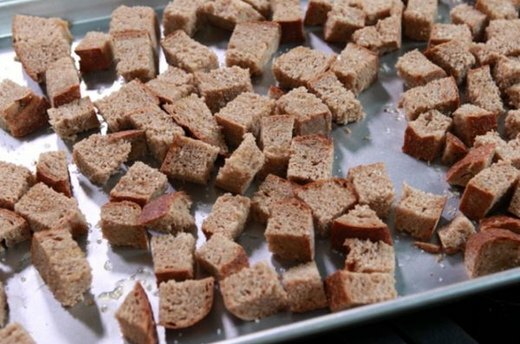 Take control of your stuffing this year by toasting your own bread cubes -- it’s a great way to incorporate new flavors (try mixing it up with whole wheat or rye bread). Or combine white and dark breads for a pretty contrast in colors. 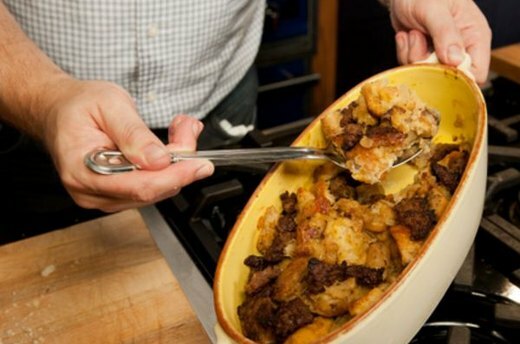 Sausage, rye bread, sage and a lot of butter are the secret ingredients for Josh’s stick-to-your-ribs stuffing. 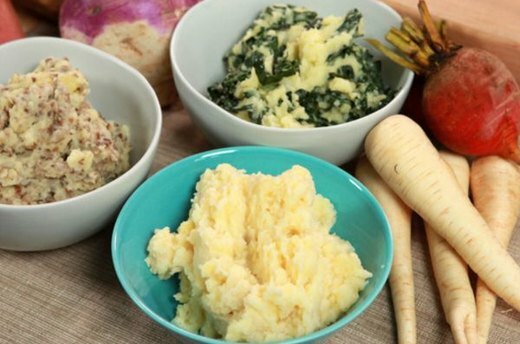 If you think you can’t improve on cream and butter, think again -- Louisa has plenty of ideas to take your mashed potatoes from ordinary to extraordinary. Add a dollop of horseradish for a spicy kick, mix in roasted garlic for a subtle sophistication, toss in sautéed kale to add some color, or grab some mushrooms and truffle oil for an earthy mash. This year, ensure your spuds stand out by roasting them Ozersky-style. Halfway between mashed potatoes and home fries, Josh has you boiling, breaking and baking your potatoes so that they are at the apex of oil absorption and flavor retention. The result? 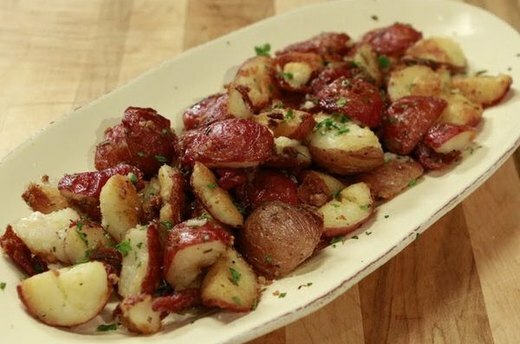 Roasted potatoes that are garlicky on the inside, crispy on the outside and delicious all the way down. 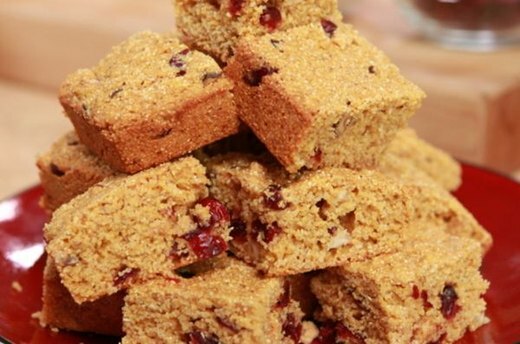 Give your classic cornbread a fruity facelift or a pepper-jack punch this holiday season. 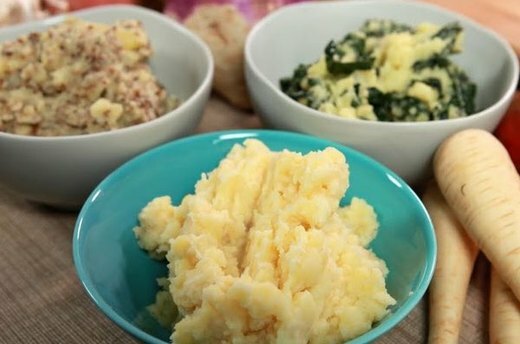 Louisa shows you how to put your own unique twist on this staple side dish by adding whatever spicy, cheesy or sweet treats fits your fancy. 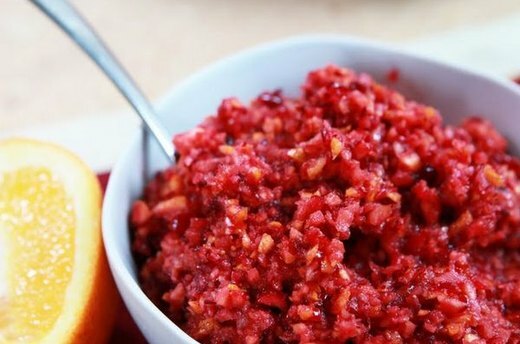 Louisa lets you into one of her family’s holiday traditions – easy-to-make raw cranberry relish. For a fresh alternative to canned cranberry, look no further than the Shafia kitchen. 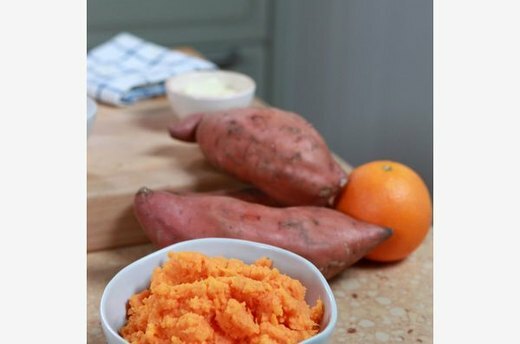 Quick, simple and naturally sugary, these mashed sweet potatoes are an excellent alternative to traditional starchy side dishes.